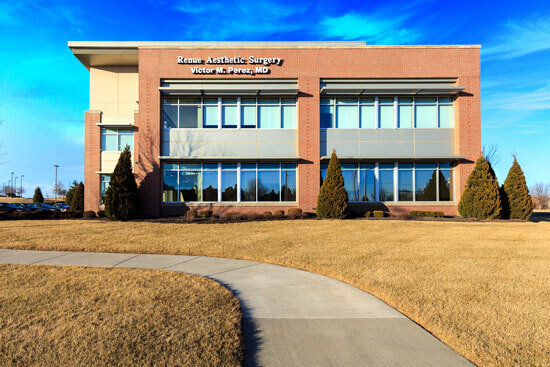 Renue Aesthetic Surgery can help you achieve the vibrant, youthful beauty you deserve through a comprehensive range of plastic surgery and skin care services. 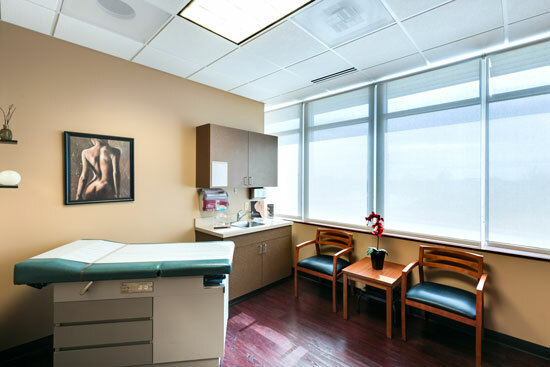 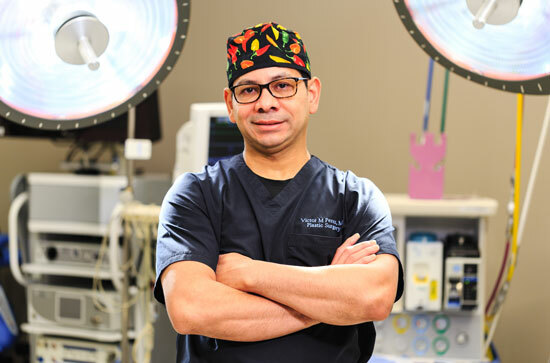 Led by board-certified plastic surgeon Dr. Victor Perez, every member of our staff is dedicated to ensuring you receive an unparalleled patient experience and beautiful, world-class results. 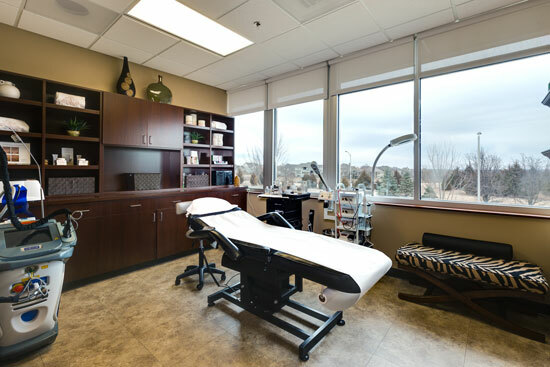 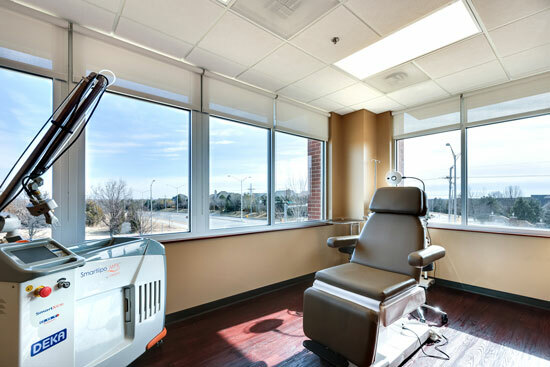 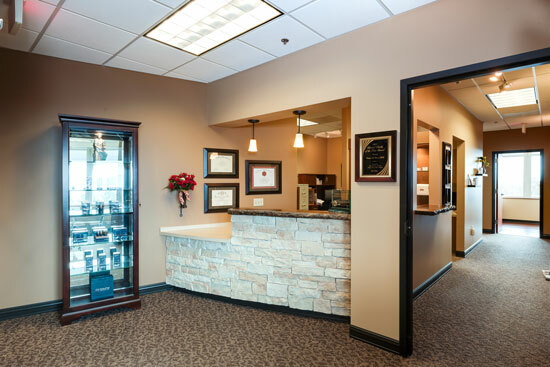 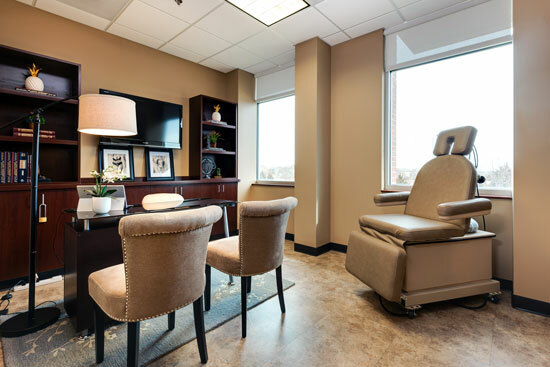 If you are ready to restore your youthful beauty in a warm and welcoming environment that focuses on you and your unique goals, please contact Renue Aesthetic Surgery today to meet personally with Dr. Perez to discuss all of your treatment options.